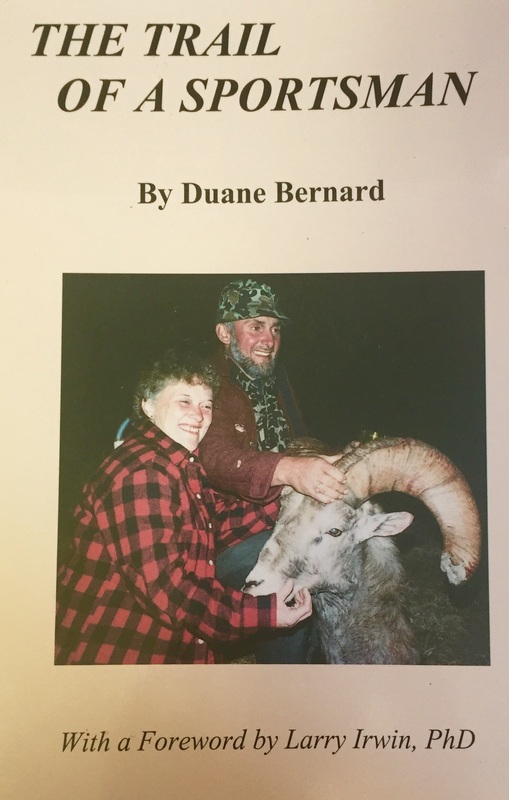 Written by Duncan Gilchrist Inside Quest for Giant Bighorns, you'll find a bountiful package of bighorn sheep hunting lore. 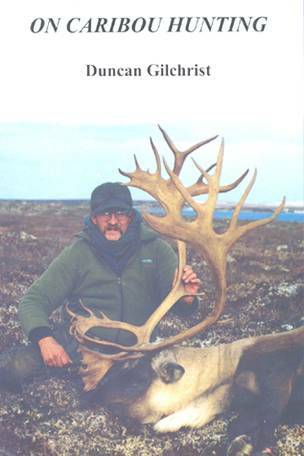 Chapters cover information on every state and province with bighorn sheep including the largest taken by rifle and bow hunters. Learn how to hunt rams from the experts. Within the book's pages you will read the most comprehensive information ever written on field judging of rams. Other chapters explain the latest information on the evils of Pasteurella, what it takes to grow 200-point rams, and you'll learn about the Foundation for North American Wild Sheep and much more. This book contains an entire photo section of giant rams. 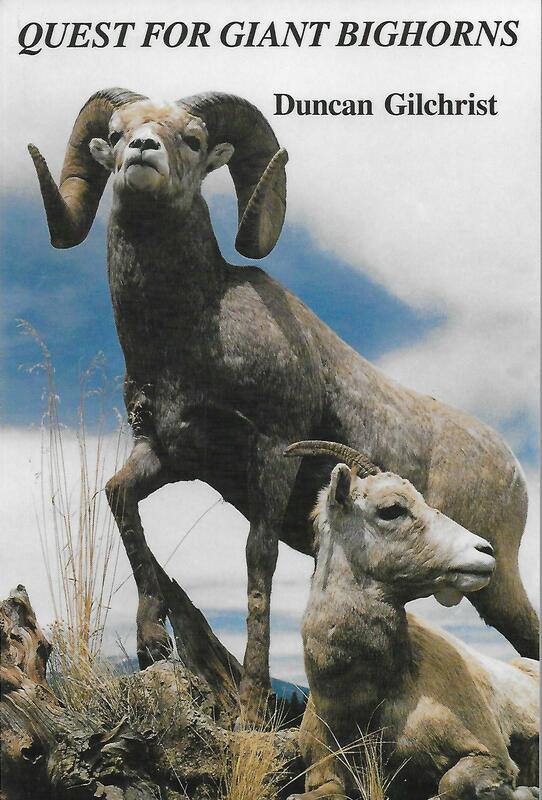 Also included are charts and tables that will be helpful to the hunter of bighorn rams.